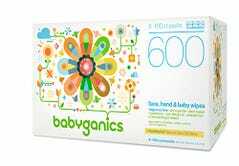 Even if you don’t have any infants at home, baby wipes can be great for getting deodorant marks out of your shirt, polishing up your earbuds, and generally cleaning up gross things. 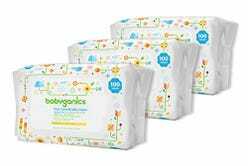 Babyganics wipes eschew all alcohol, parabens, sulfates, phthalates, artificial dyes, and fragrances, and Amazon’s taking an extra 30% off when you buy 300 or 600 wipes, for a limited time. Note that the prices listed on the page don’t include the 30% discount; you won’t see that until checkout. The deal is available on both standard orders and Subscribe & Save. 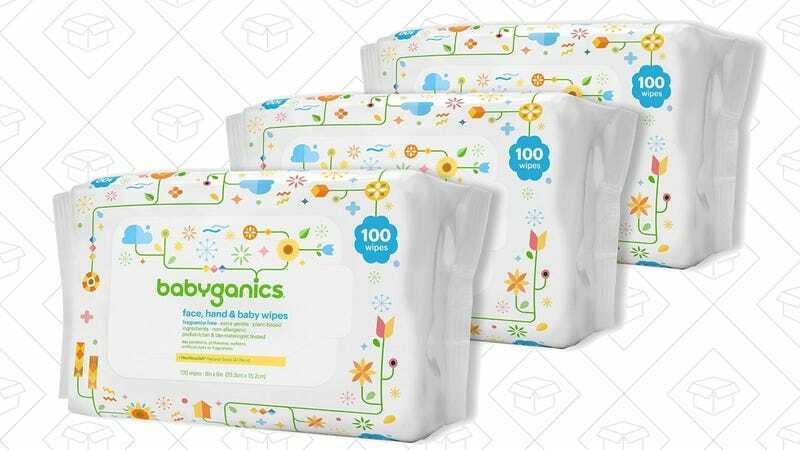 You’ll save a little extra with Subscribe & Save, but you won’t get your wipes nearly as quickly.